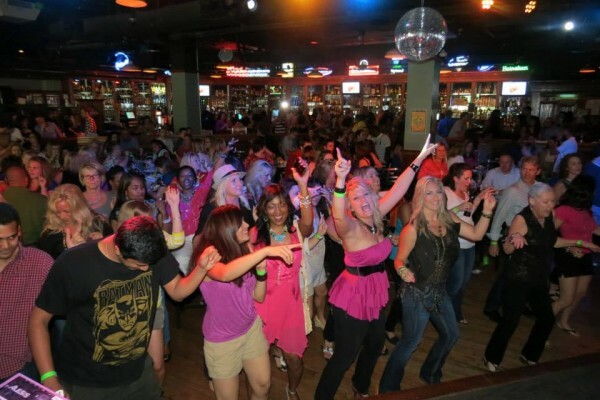 Howl at the Moon is the total entertainment experience. The bar regularly hosts guests for a variety of occasions — locals popping in for live music Monday - Saturday, happy hour revelers, bachelorette party-goers, traveling business people, conventioneers and more. If you’re looking for a great time, Howl at the Moon is your spot! Monday - Wednesday, 7 p.m. - 2 a.m.
Thursday, 7 p.m. - 3 a.m.
Friday, 5 p.m.- 3 a.m.
Saturday 7 p.m. - 3 a.m.